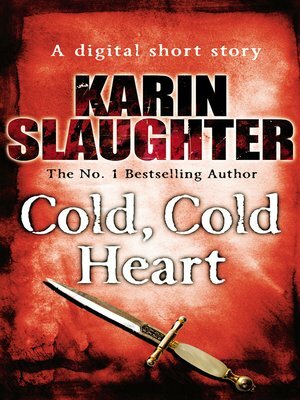 A Valentine chiller digital short story from the No.1 bestselling author of the Will Trent series. Pam is a fifty-two-year-old teacher who has let herself go for the first time in her life. It's two years since her husband - ex husband - John died and she's heading from Georgia to California for the third and - she hopes - final time. But just what lies in store for her there...?